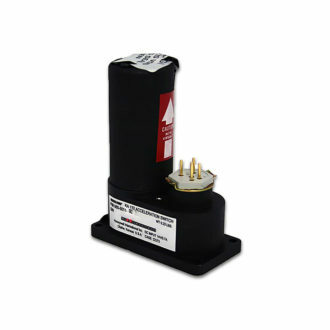 The BendixKing KI 227 automatic direction finder (ADF) indicator is part of a ADF system that has been the industry standard for 25 years. 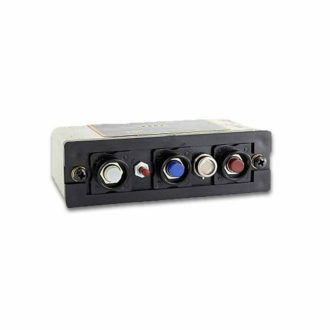 The technology used to process the signals are extremely reliable and there are no problems with this system deviating from its course. 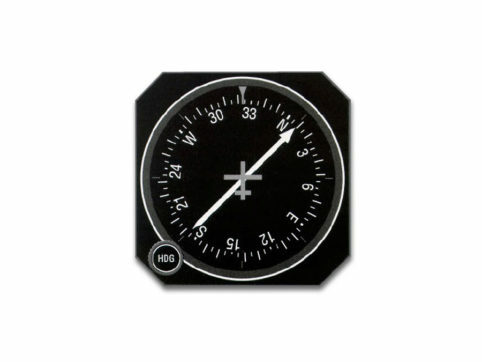 The standard version of this single needle indicator uses a knob to manually rotate the compass card to match your current direction. 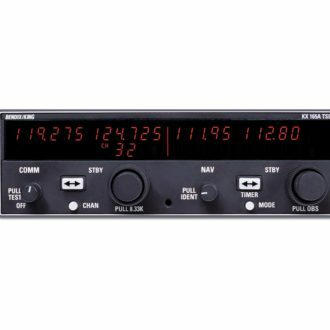 The upgraded version synchronizes the card in the KI 227 to a KI 525A pictorial navigation indicator compass card by a rotating SYNC knob. This saves the pilot from continually having to make adjustments. 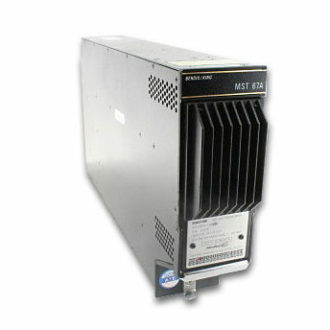 In this configuration, the indicator always shows your current heading. 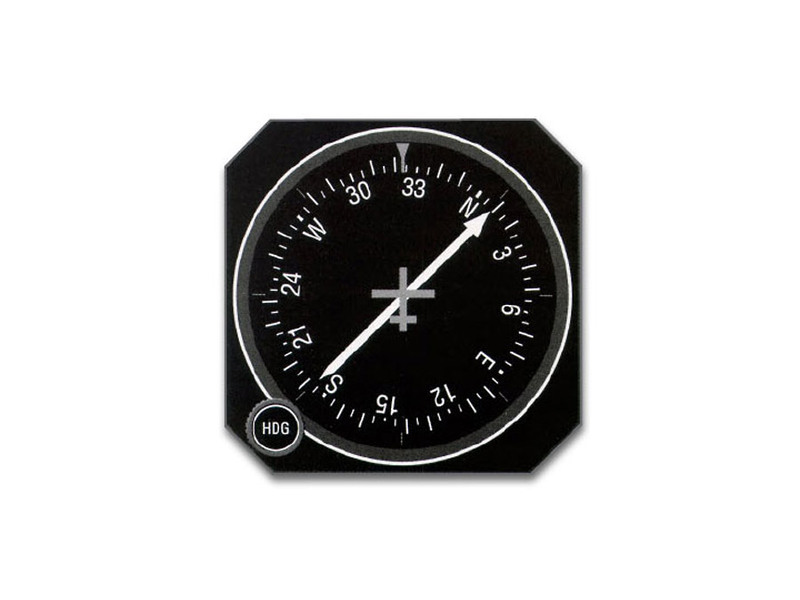 The KI 525A is part of the KCS 55A compass system. Optically coated, non-reflecting glass lens. TSOd.